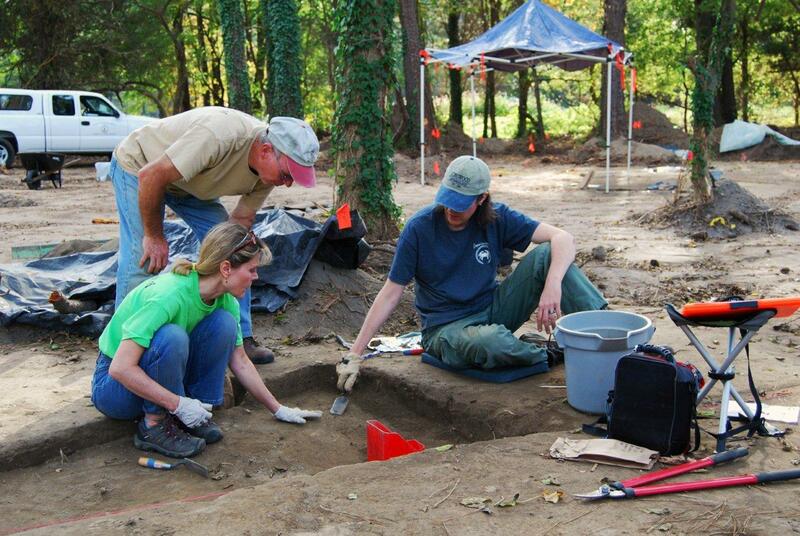 Archeological Society of Virginia volunteers at an excavation in Tidewater region. Potential sites are evaluated by department teams and a Threatened Sites Committee composed of members of the archaeological community. Funds are committed for assessment, excavation, laboratory processing and analysis, and reporting. 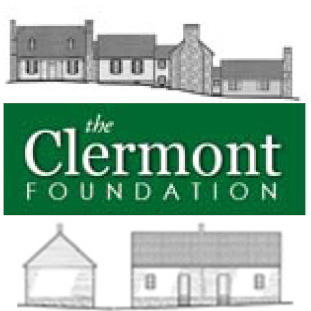 If a site cannot be saved, the funds are used to gather the information it contains before it is lost forever. 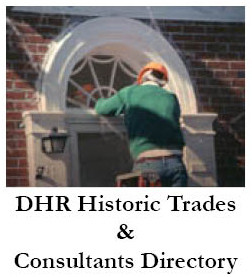 For copies of reports from these projects, see the DHR Archaeological Report Series. For more information on the Threatened Sites Program, please contact Mike Clem, Archaeologist, Community Services Division. Phone: (804) 482-6443.